During the fall semester of 2012, representatives from the Student Government Association (SGA) proposed that each undergraduate student would be charged a $2 per semester student fee to fund campus sustainability initiatives. Beginning fall semester of 2014, the Graduate Student Association also agreed to a $2 semester fee. 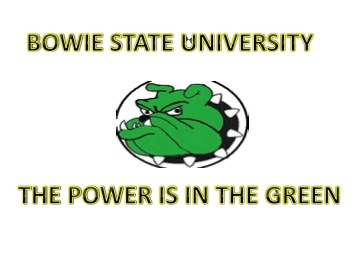 The intent of Bowie State University Green Fund is to provide the BSU community with an opportunity to receive funding for sustainability projects and activities on campus to improve BSU’s environmental performance, reduce the campus and/or community carbon footprint, and help create a more sustainable world. 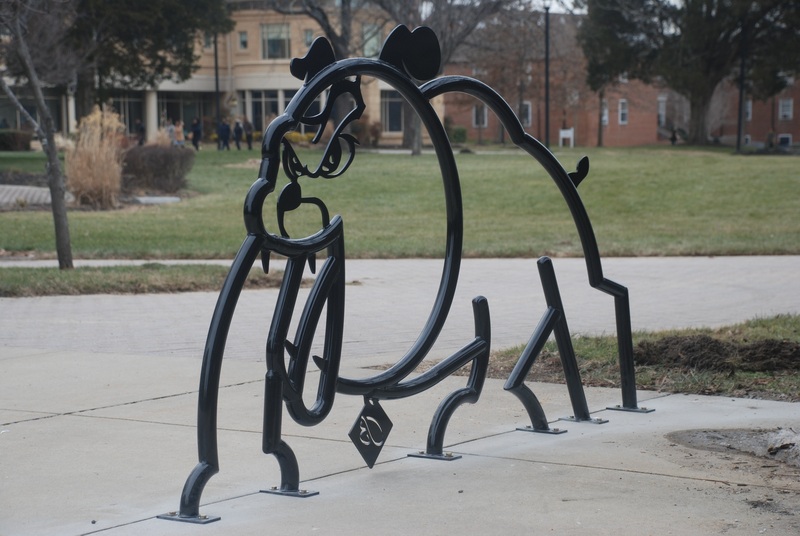 An initiative of the SGA, and the Climate Control Coordinating Committee (C4), the BSU Green Fund was designed to seed innovative ideas from BSU students, faculty, staff, and campus groups with one-time grants for their sustainability-related projects. C4 will accept applications throughout the year for one-time grants to be used to finance innovative ideas from students for sustainability-related projects and activities on-campus. The committee, comprised of students, staff and faculty will review the applications. The committee will select as many eligible proposals per semester as the budget allows. The amount awarded is based on the eligibility of funds. *Current committee members may not initiate or advise on an application. Individual students, student groups or any student organization may apply for sustainability project funding through use of BSU Student Green Funds. Each Green Fund Project must include a Project Advisor, who is a BSU staff or faculty member and a Student Project Leader. The Student Project Leader and the Project Advisor are responsible for the money and submitting all required receipts and paperwork once the project is complete. Any unused funds will be owed back to the BSU Student Green Fund. Applications will be considered as they are submitted, there are no deadlines. Each BSU Student Green Fund Application must include a detailed budget, a project timeline and the Advisor’s Agreement. The Project Advisor will work closely with the Student Project Leader to help accomplish the approved Green Fund Project. The advisor will meet with the Student Project Leader on a regular basis to discuss project status.